The commercial locksmiths at Optima Security serve businesses of all sizes, niches and needs ranging from clinics and restaurant chains to large medical facilities, industrial factories, and everything in between. Whether you’re located in Jacksonville FL or any of our surrounding areas, you can count on us to meet your needs with our services. We serve Jacksonville FL, Jacksonville Beach, St. Johns County, Orange Park, Middleburg, Fleming Island, St. Augustine, Palatka, Ponte Vedra Beach, Mandarin, and the surrounding counties. And if you run a business from multiple locations, we will be able to accommodate that, too! Talk with us about your facility, your needs and your expectations. 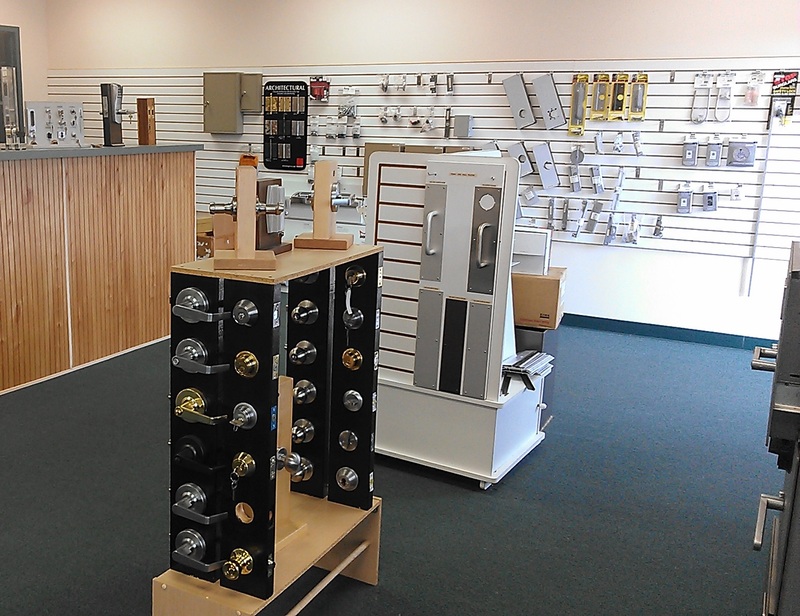 As Jacksonville FL’s trusted commercial locksmiths for more than 23 years, we will wow you with our products and services. Call us at 904-264-8516 or start browsing online. We have knowledgeable staff to assist you with any questions. We are sure we can find the right product for your needs. We will be a full service commercial locksmith providing service to the Northeast Florida area. No matter your need, we are sure we can find the right product for you and your company. We will provide you superior customer service.